Great first floor townhome in Moody River Estates that is being sold TURNKEY (comes with everything in the unit including furniture, accessories, dishes, linens, and more). 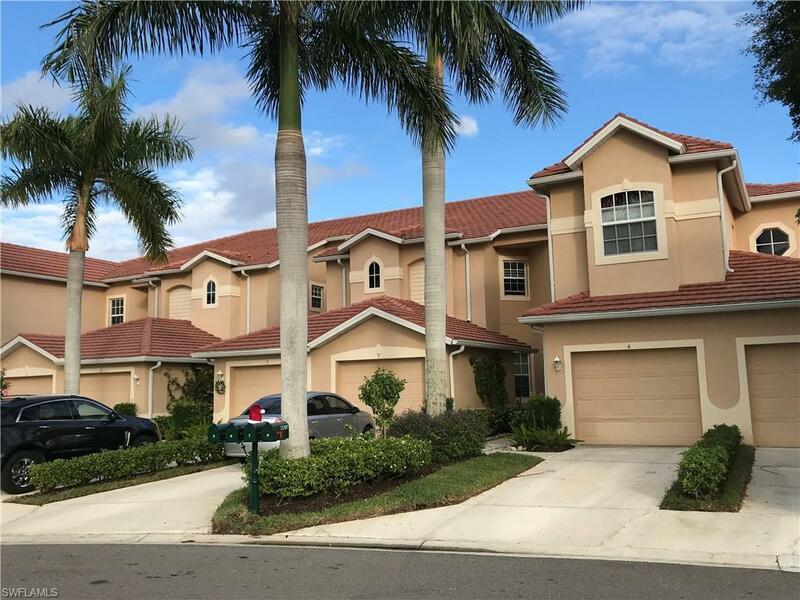 Wonderful gated community centrally located in North Fort Myers that is 5 minutes away from downtown Fort Myers, and all the great shopping and dining on Pine Island Road as well. One of the best community clubhouses around, not to mention the fantastic heated community pool, tennis and tons of other amenities including community boat ramp! Also comes with a one car garage for your golf cart, car or just extra storage. And for you golfers, El Rio Golf Club is just across the street as well as grocery and pharmacy. Cable, Pest Control, Water, Sewer, Trash Removal and 24 hour guard are just a few of the things that are included with the HOA. Please come see this great move in ready unit in Moody River.